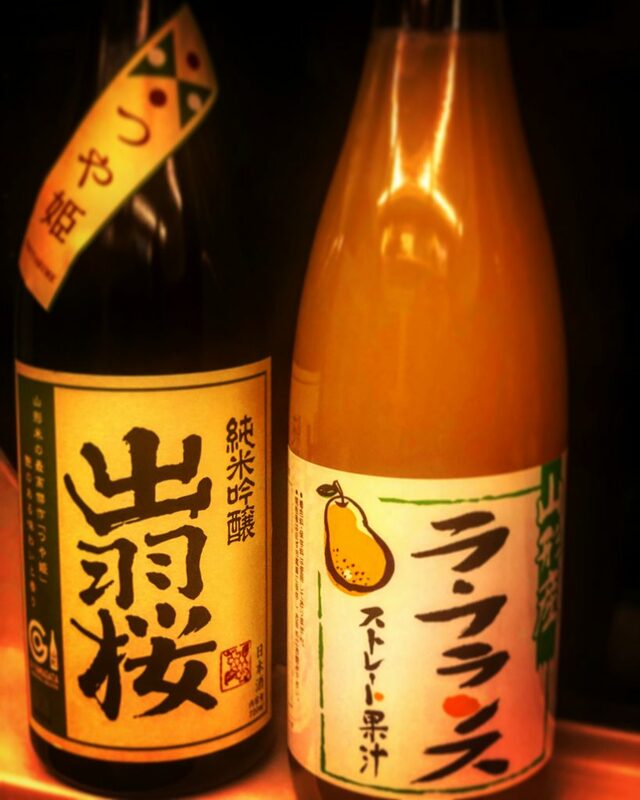 This week, we have some special treats from Yamagata Prefecture at bar miyako. Junmai ginjo Japanese sake by Dewasakura, some La France pear juice and some smoked beef tongue! 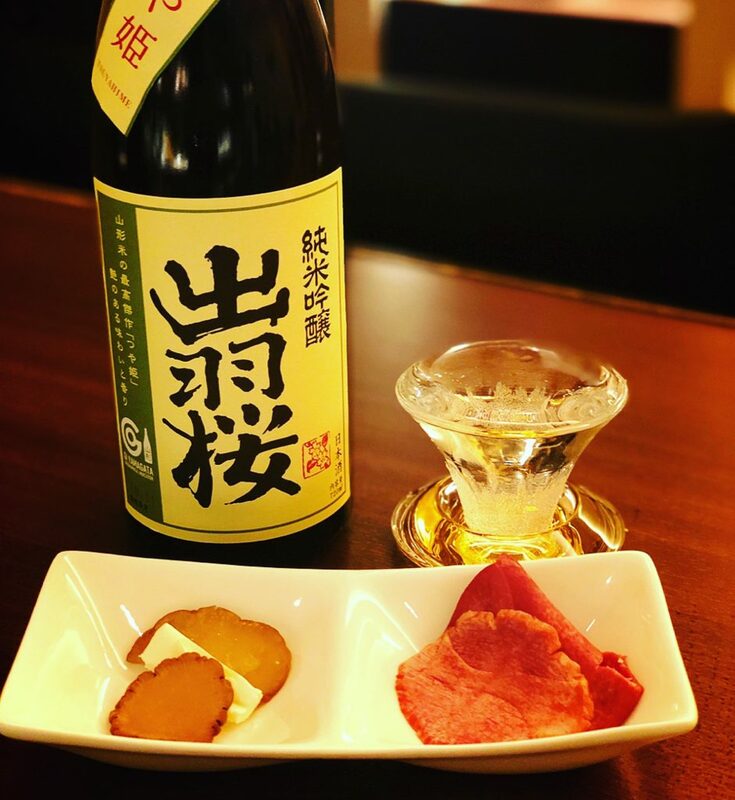 To celebrate the occasion, we’ll be serving a special sake and beef tongue and iburigakko smoked radish with cream cheese set for 1000 yen so if this is your thing, please stop by! 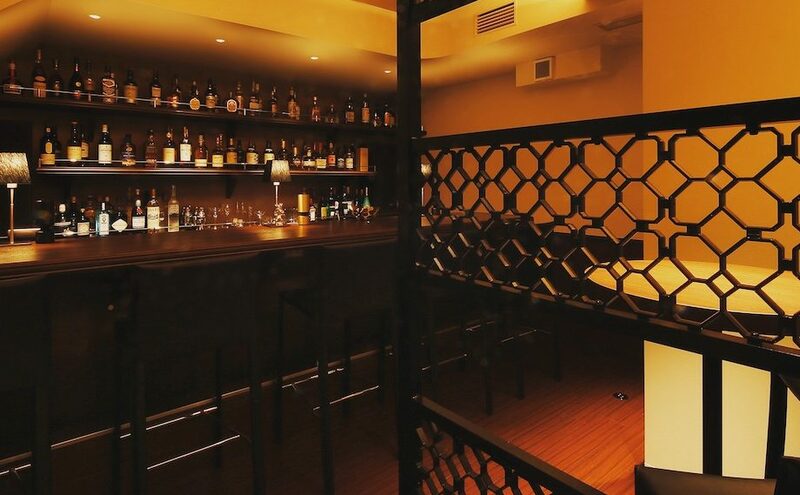 This week, we’re open as usual from 7pm to 1am on weekdays, except for Wednesday, Jan. 23, when we’ll be closing at 10pm due to an ensuing private party. Many apologies for the inconvenience but thank you so much for your understanding. 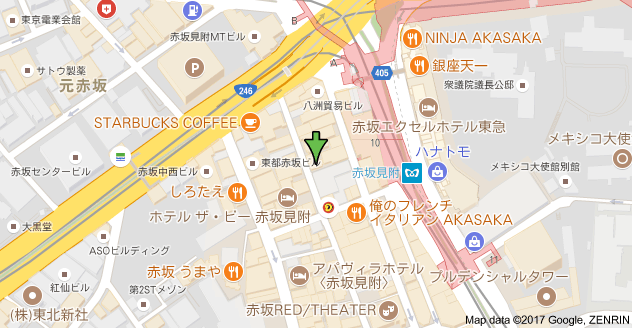 We’re also open from 7pm to midnight on Saturday. Hope to see you soon!